I was invited to come and draw in a Charity Event for 2 hours. 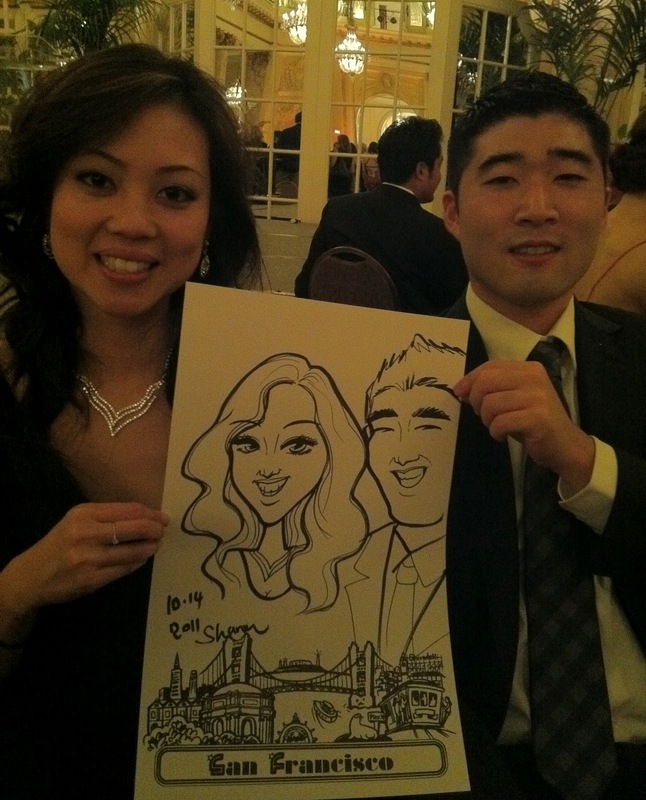 This cute Korean couple came to me in the very last minute. They really enjoy the sketch done. I volunteered to work extra time for the pretty lady on the right. 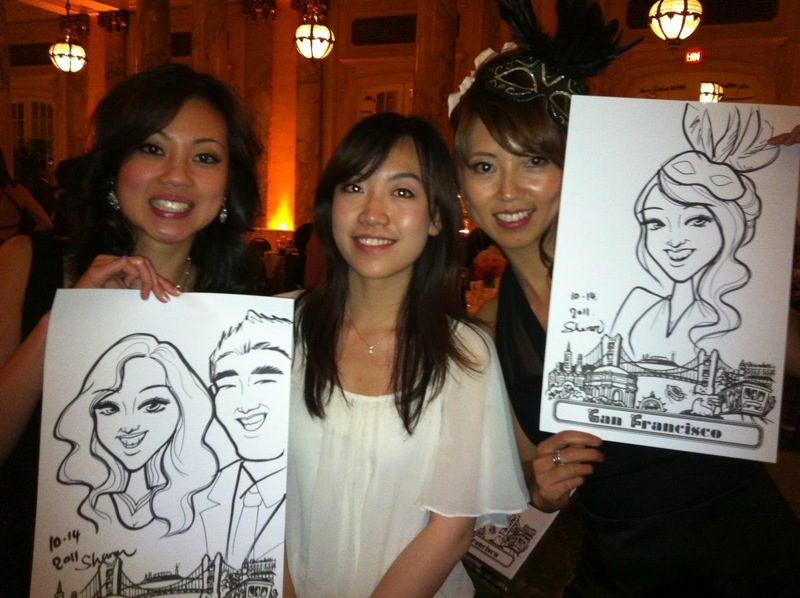 live caricature drawing in your next amazing event or parties.